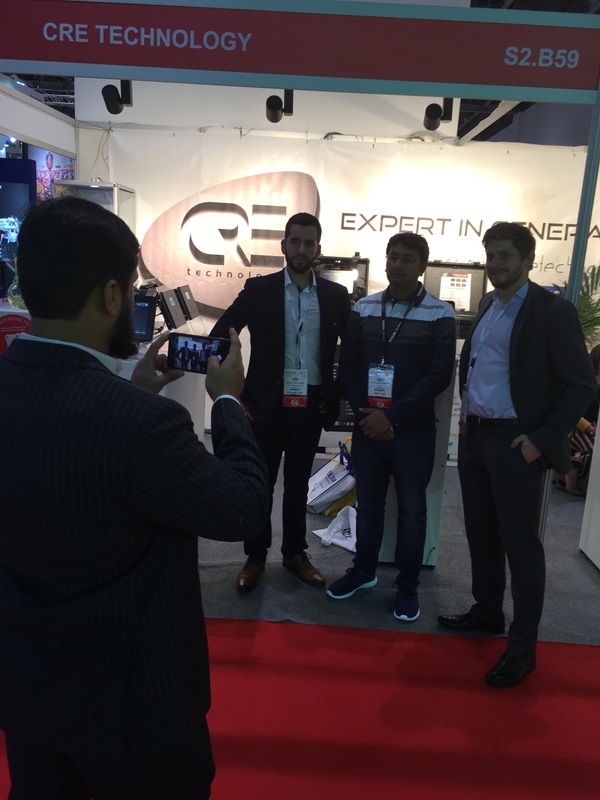 It was a pleasure meeting you at MEE exhibition in Dubaï. 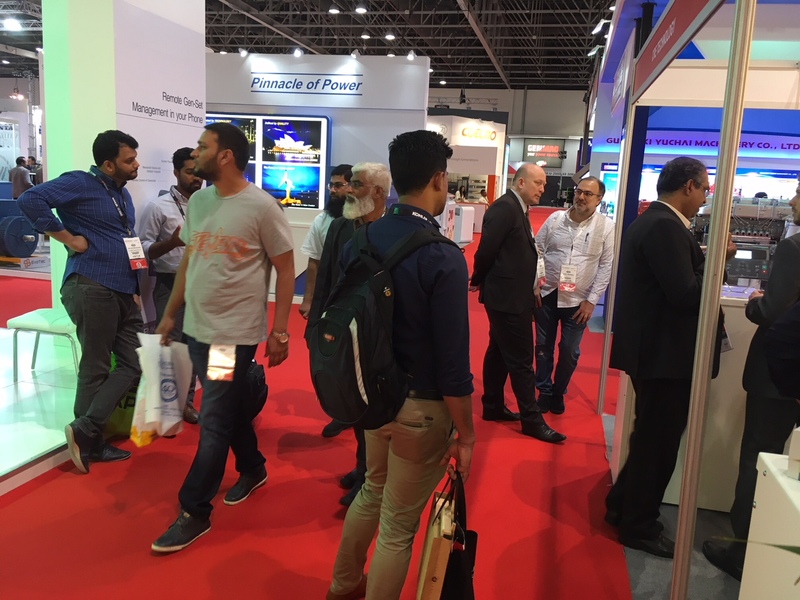 We hope you enjoyed our stand and we wish to see on our next exhibition. 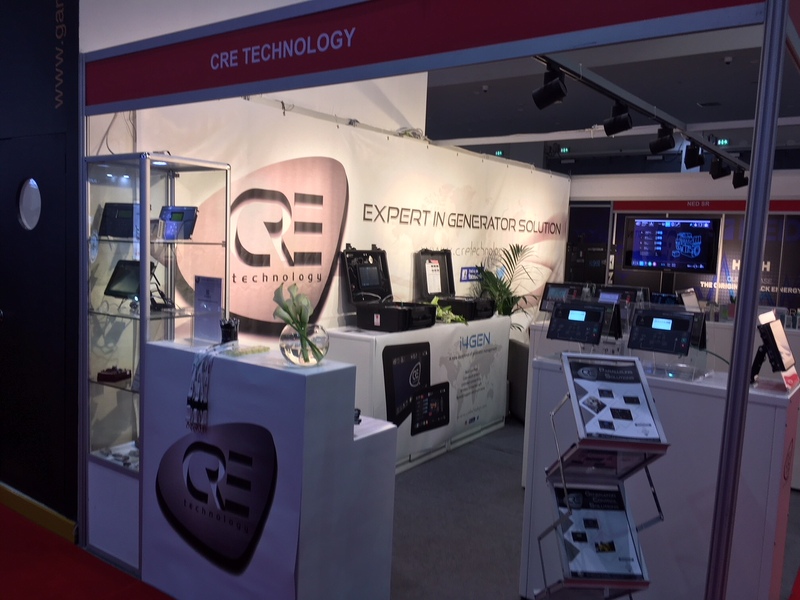 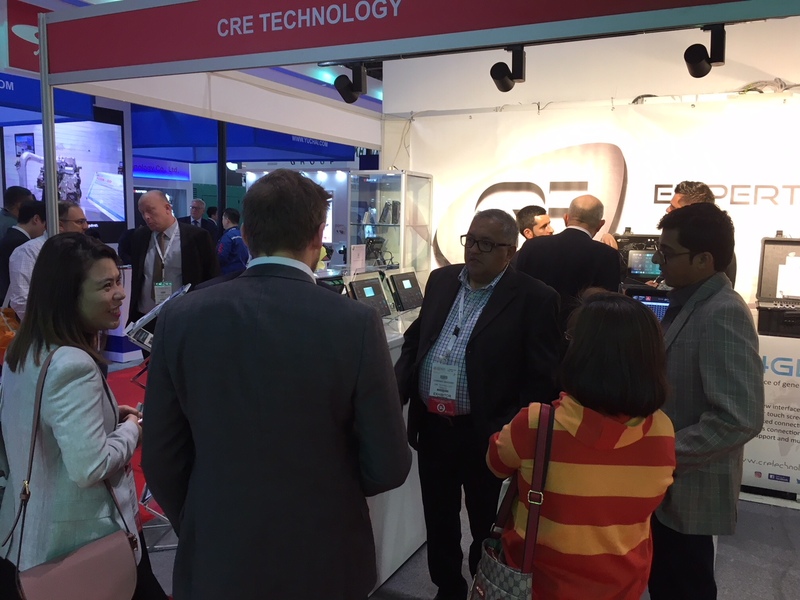 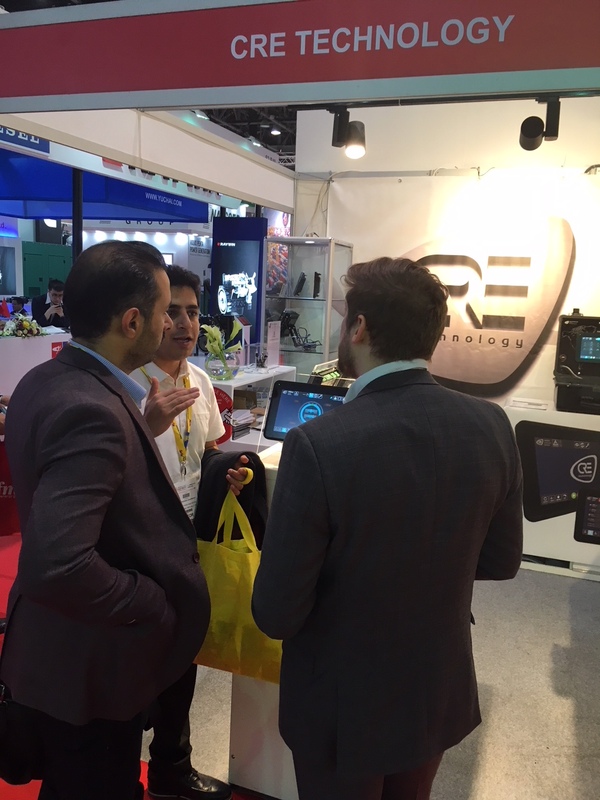 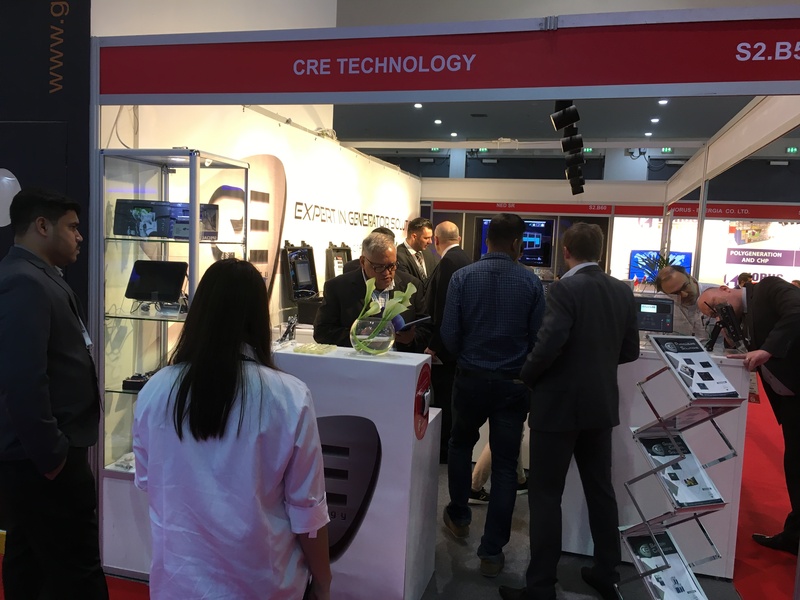 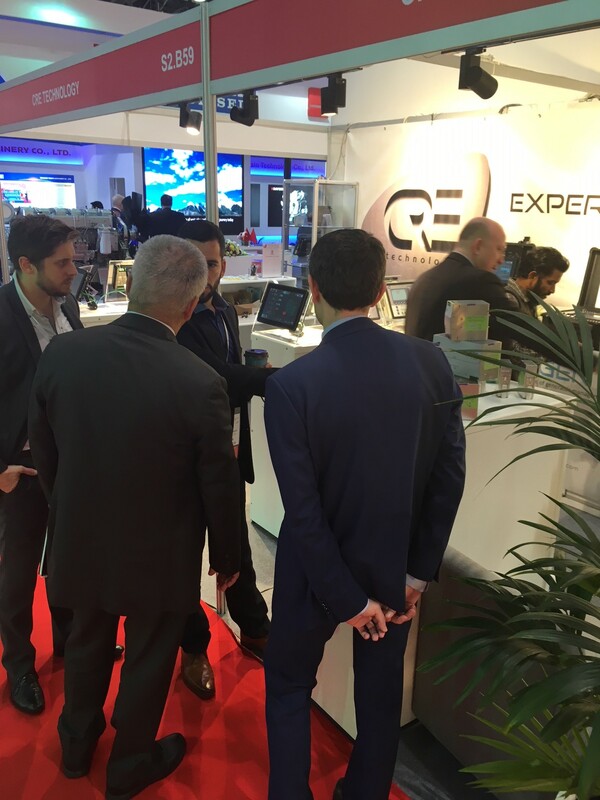 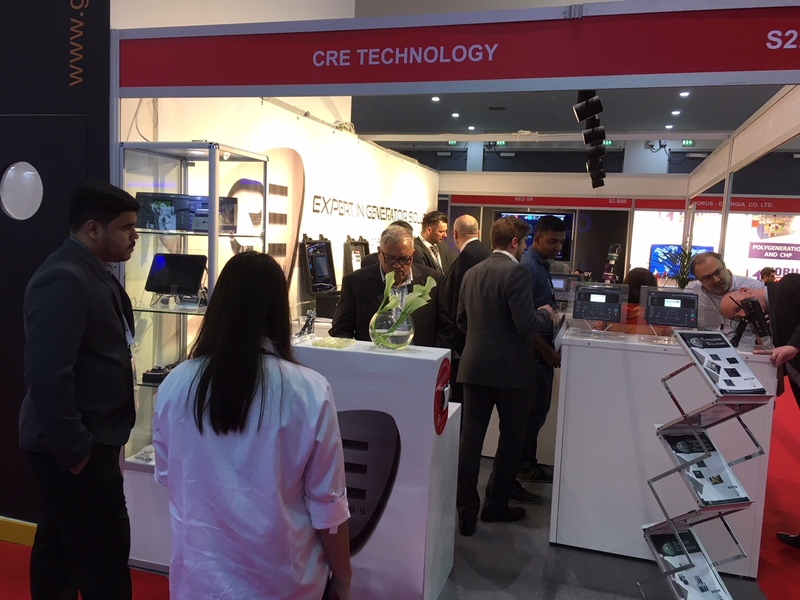 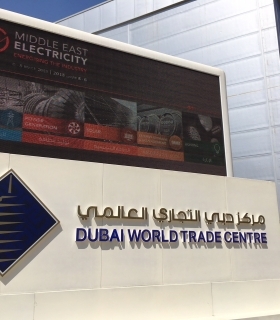 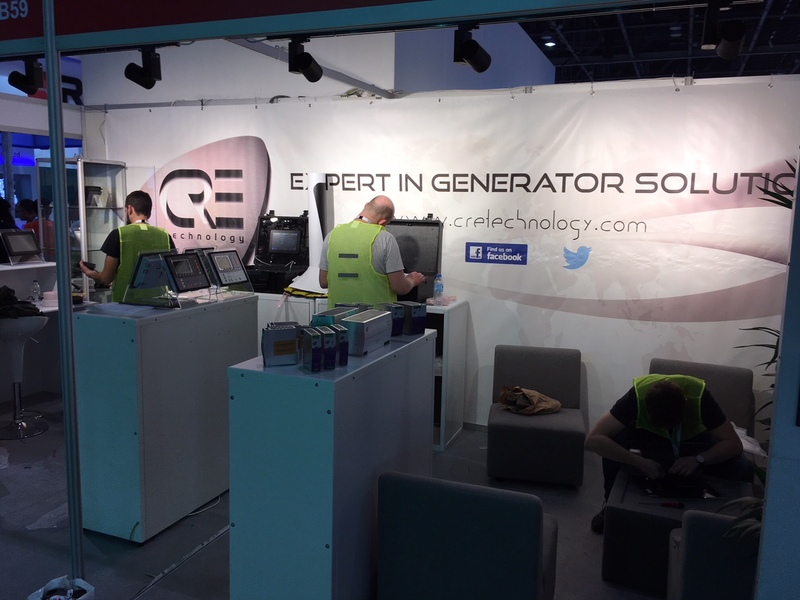 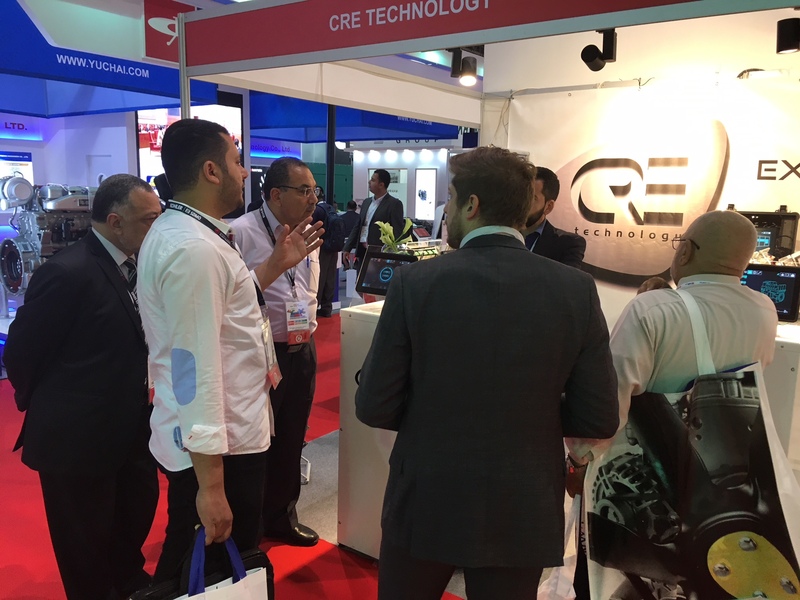 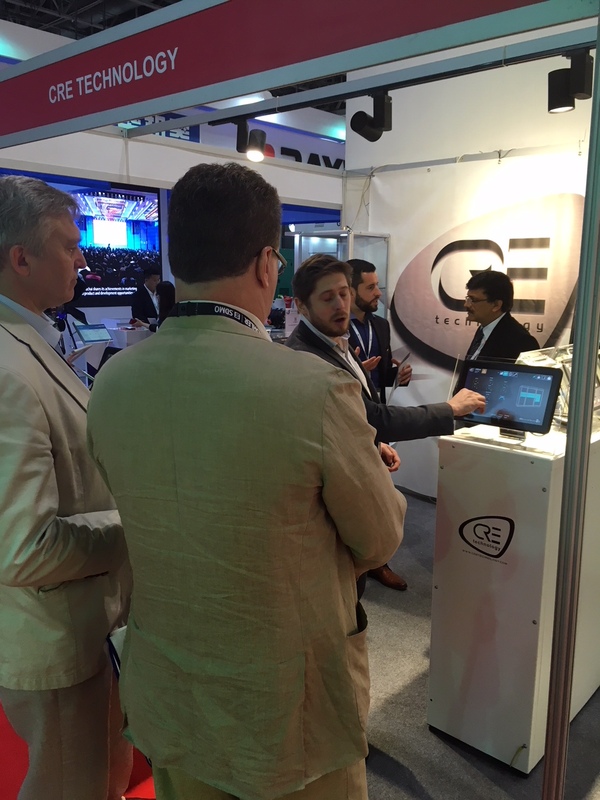 CRE TECHNOLOGY has exhibiting at the MIDDLE EAST EXHIBITION in Dubaï from 6th to 8th march 2018. 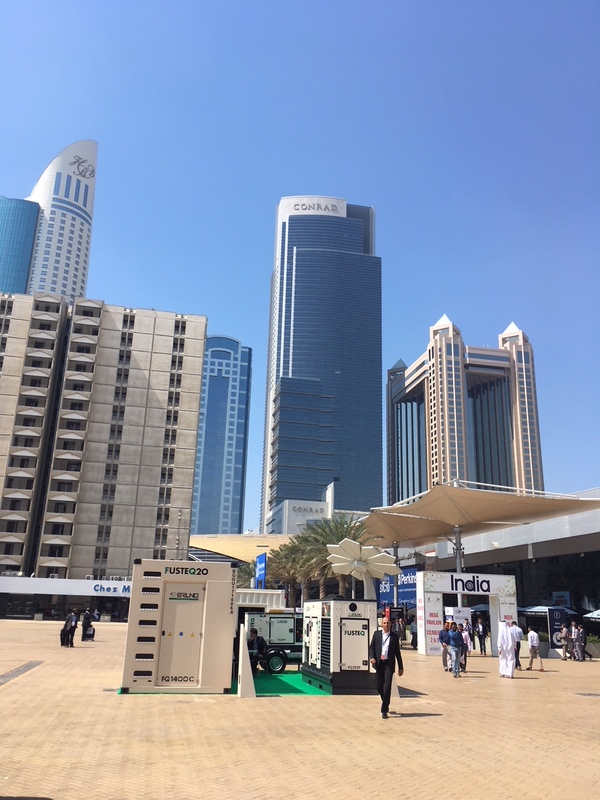 This year, the company decided to exhibit in the Power hall as a strategic position. 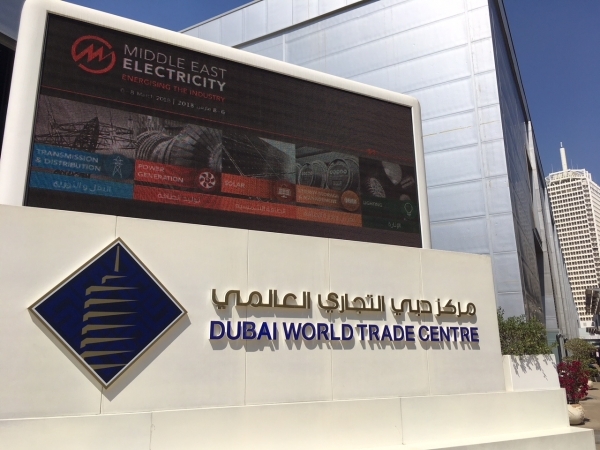 And it was powerful. 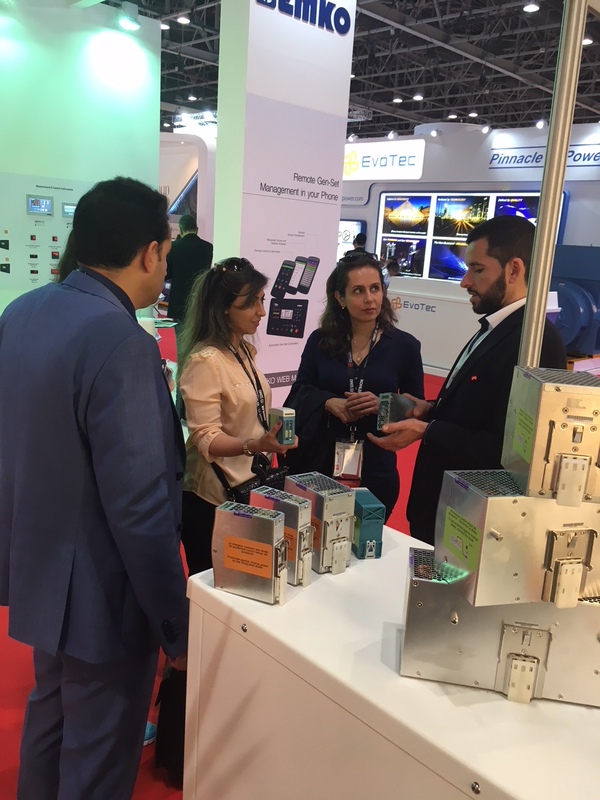 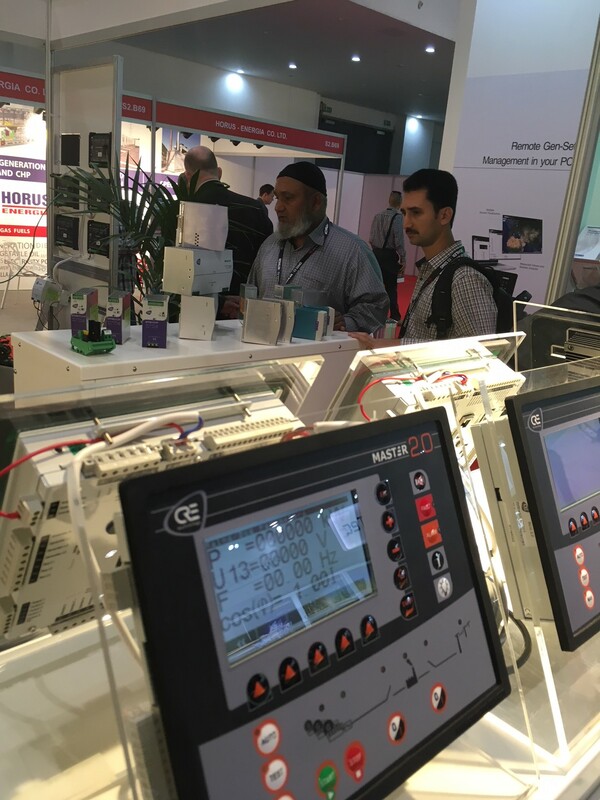 During 3 days,, our sales and marketing team has presented the new products of their ranges in paralleling, generator control, HMI and monitoring. 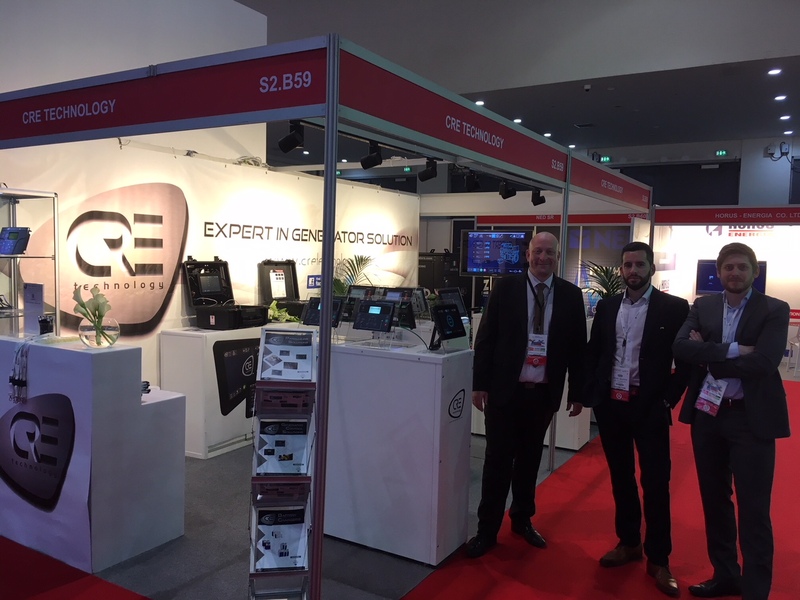 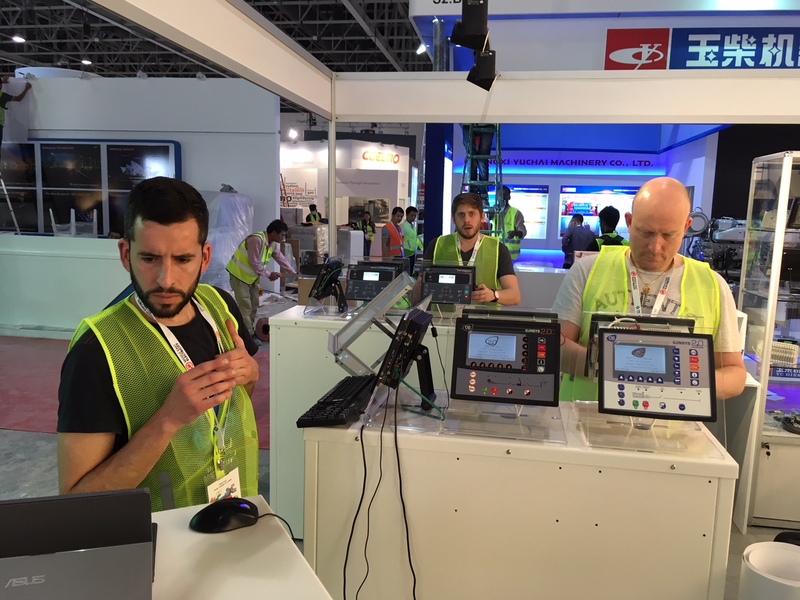 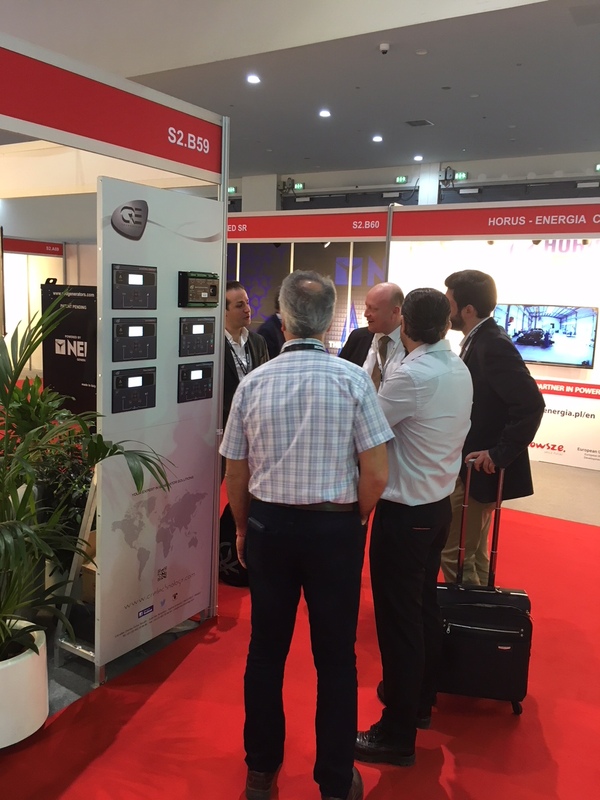 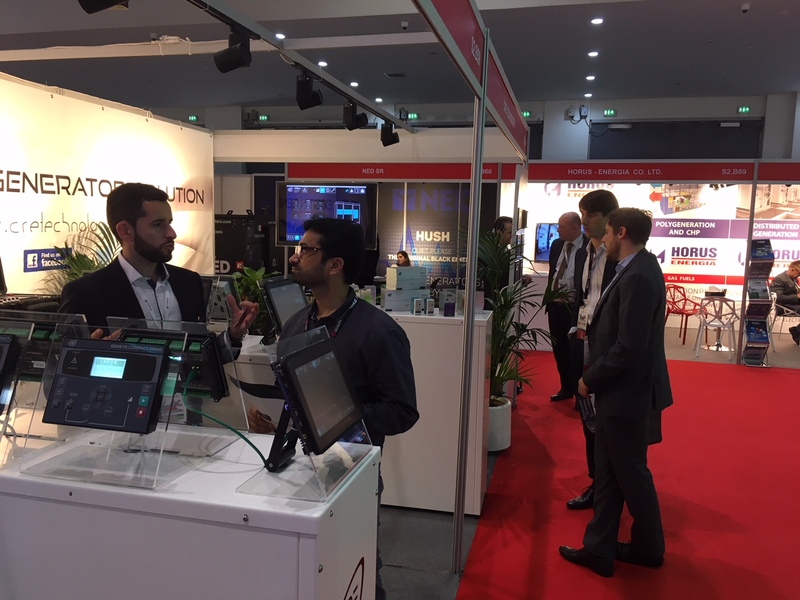 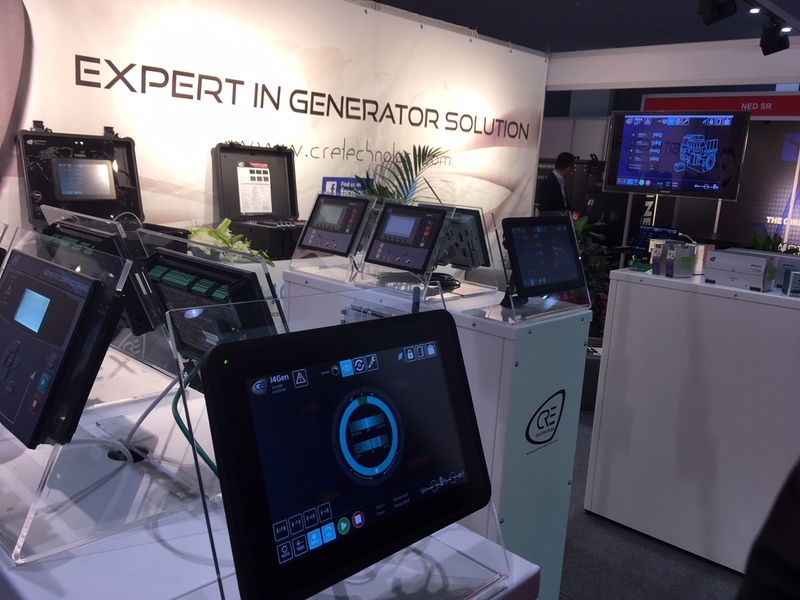 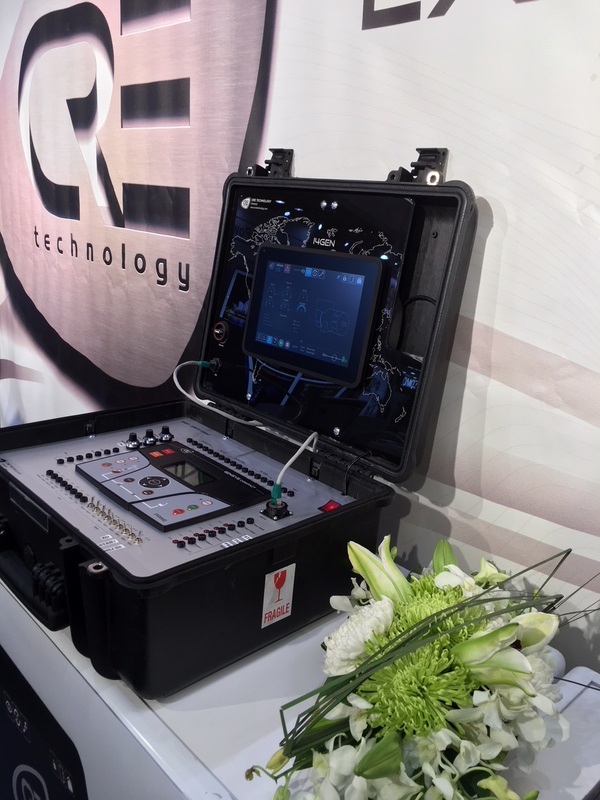 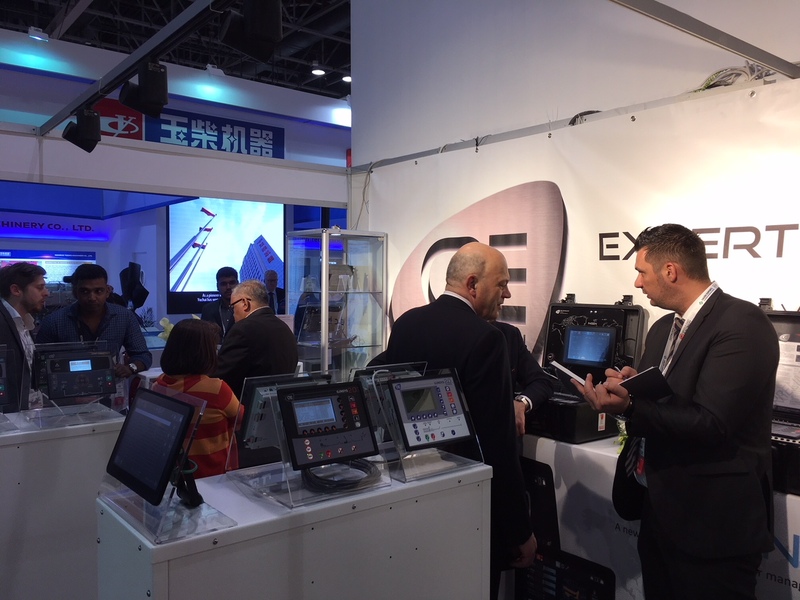 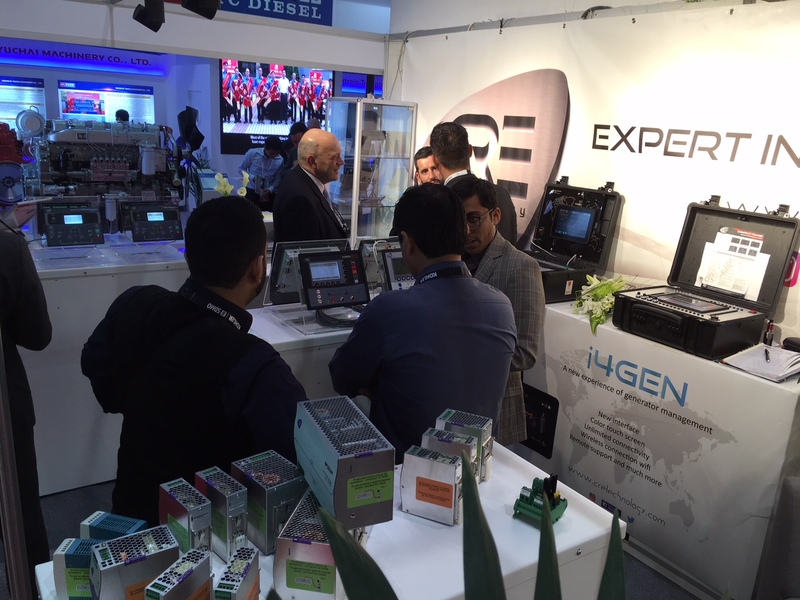 The high light of this exhibition was the presentation of their new HMI product: i4GEN.10 and i4GEN.13 which is a real revolution as a tactile remote monitoring, available in different sizes. 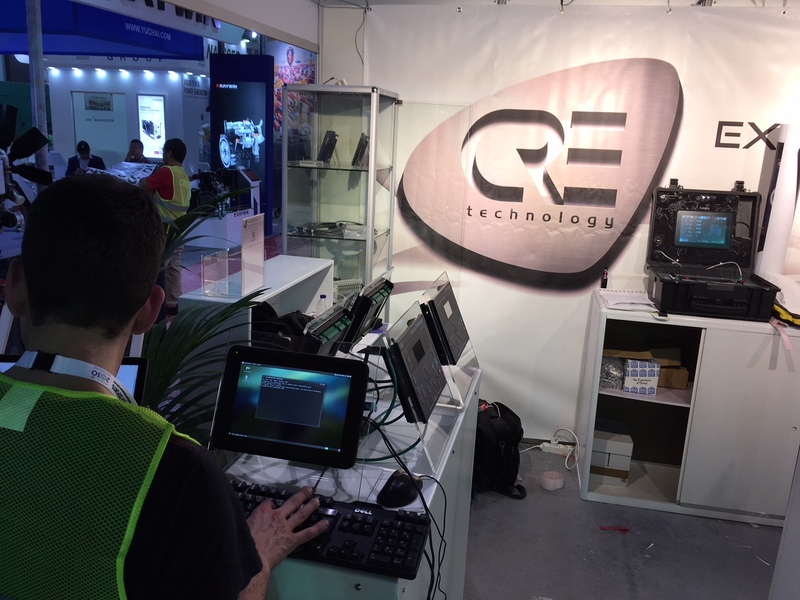 A demonstration of the products was also projected on a 42 inches screen on the booth. 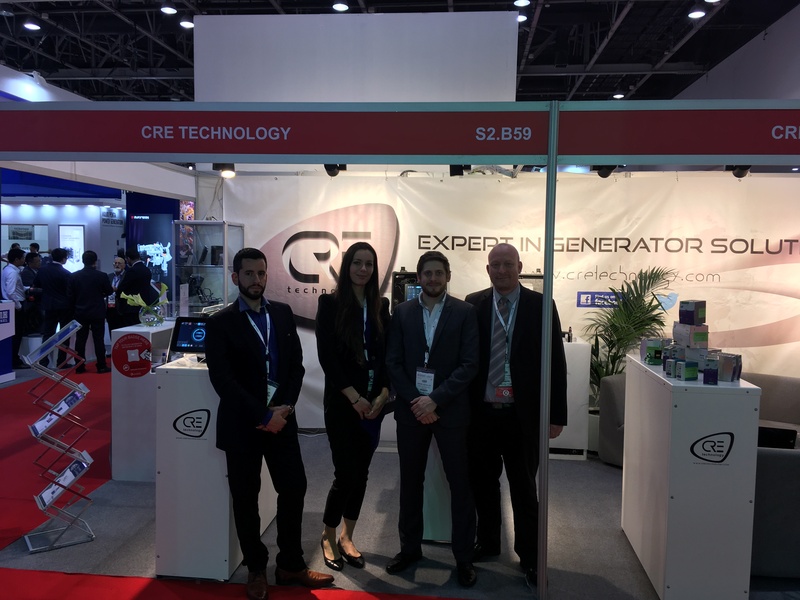 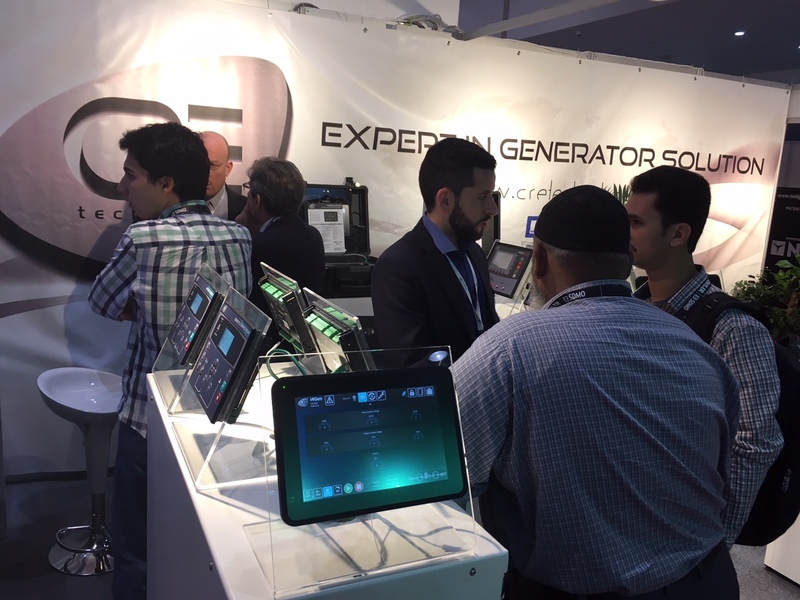 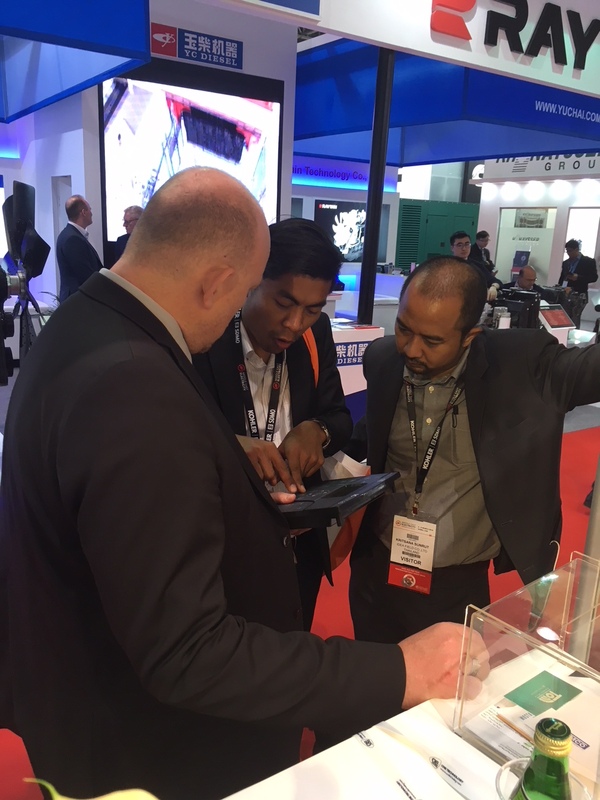 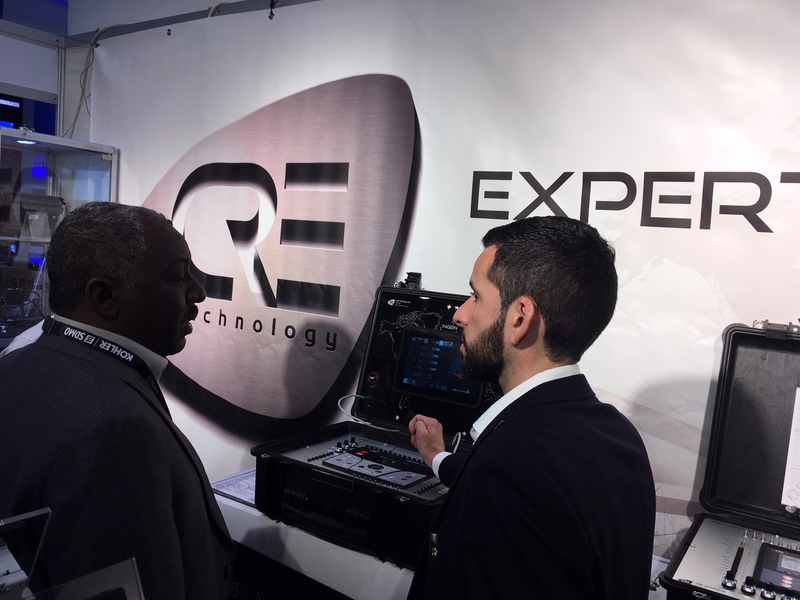 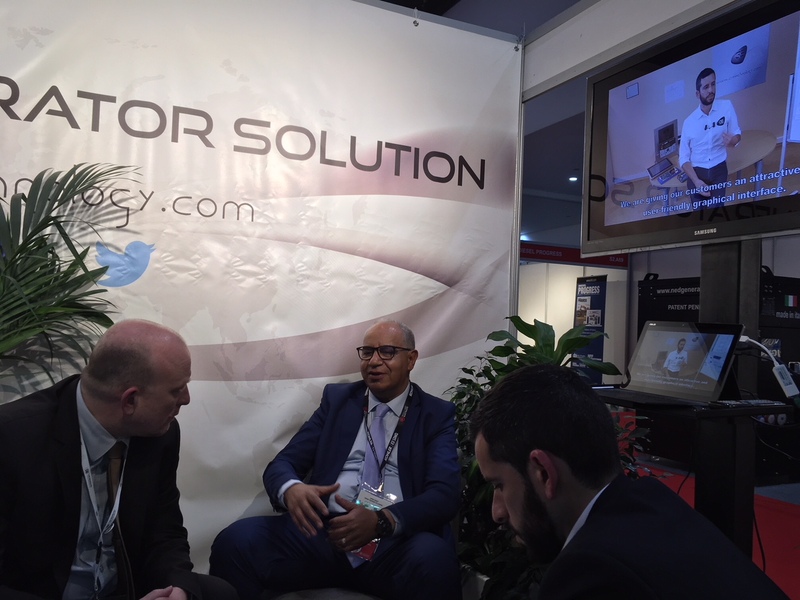 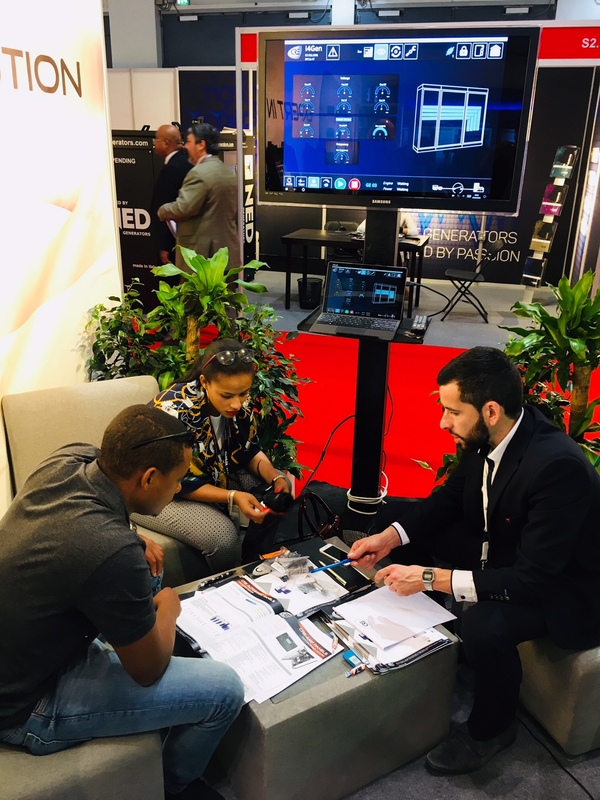 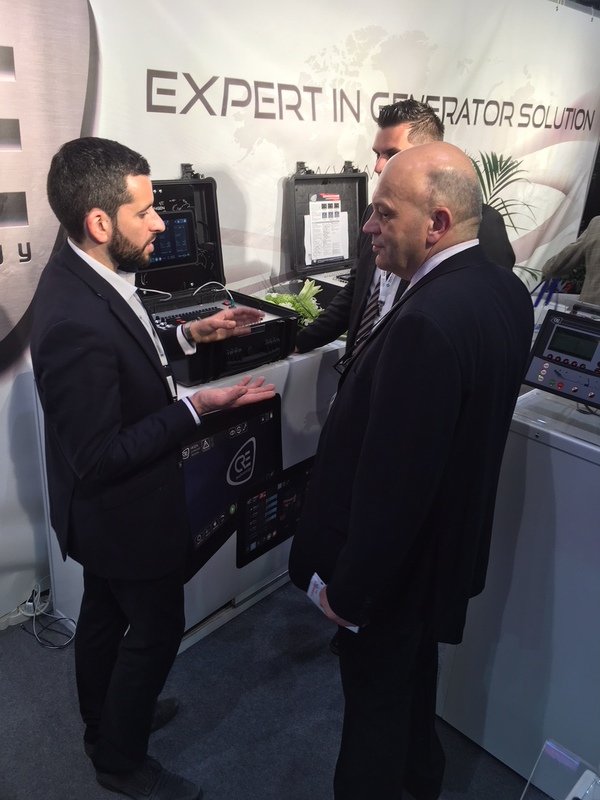 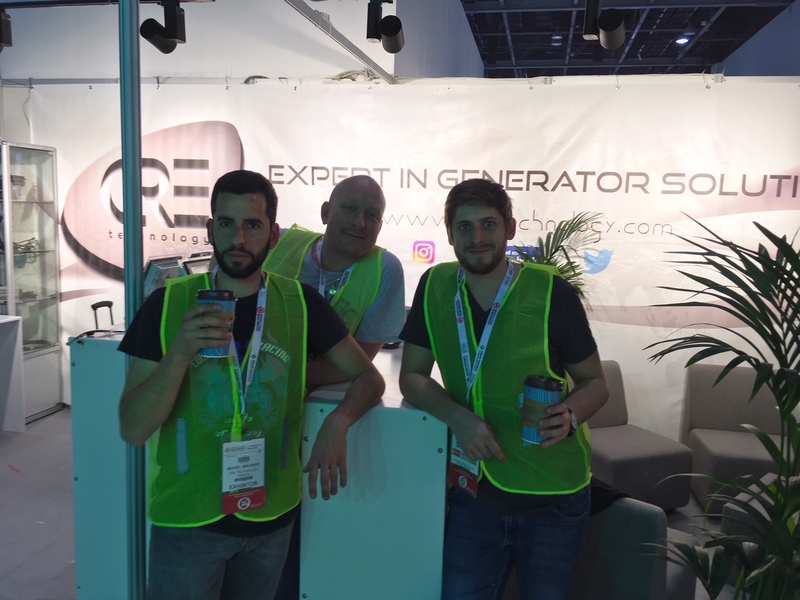 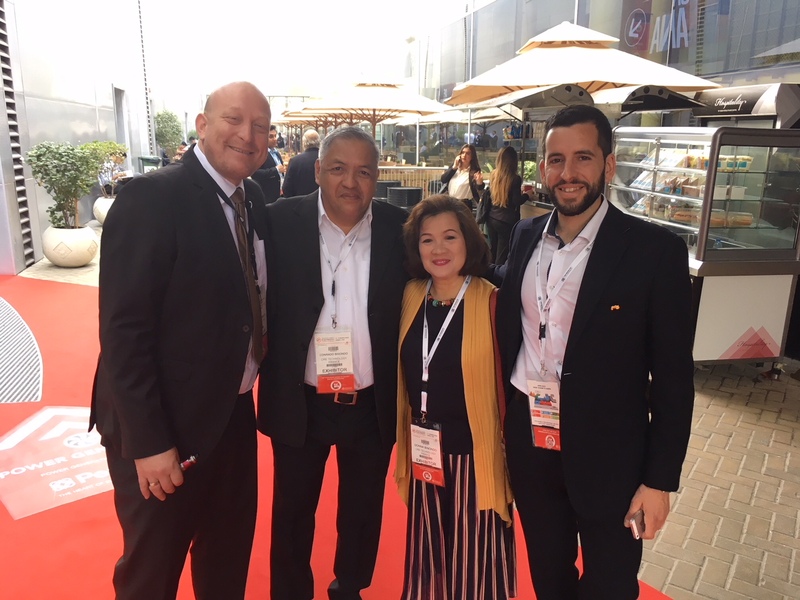 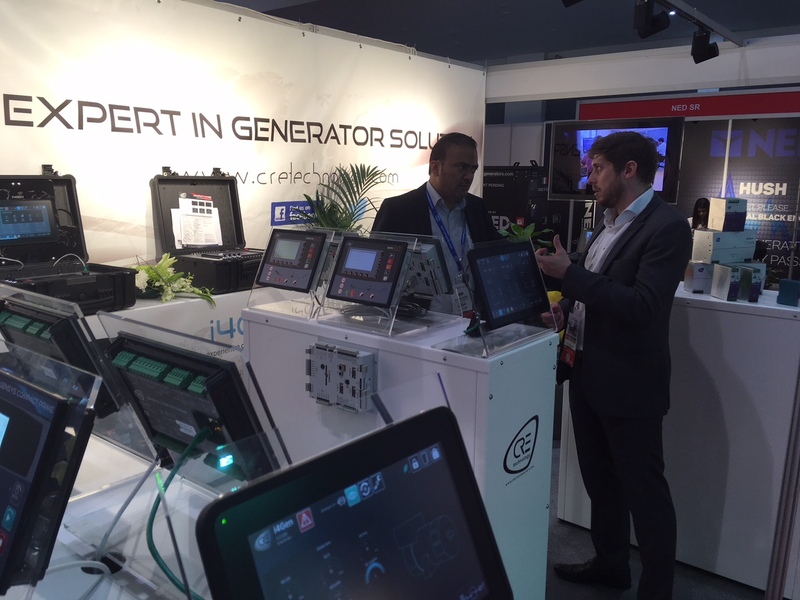 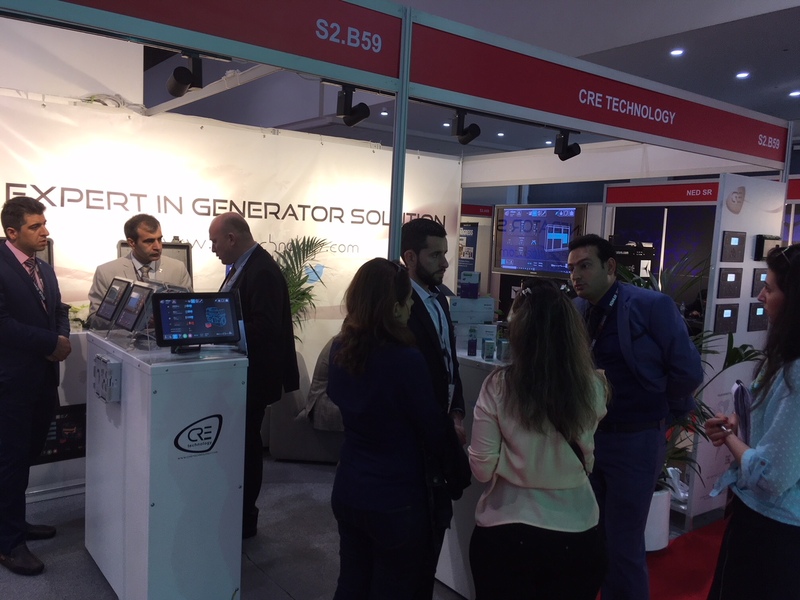 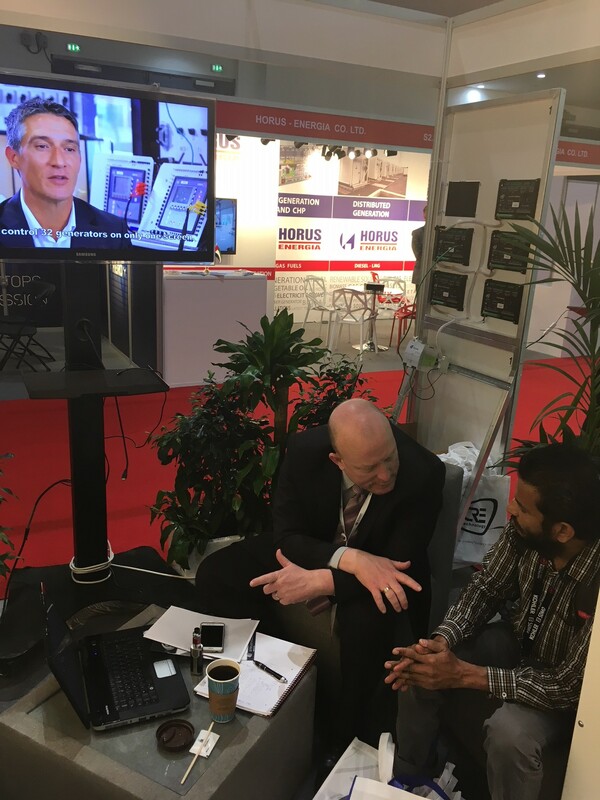 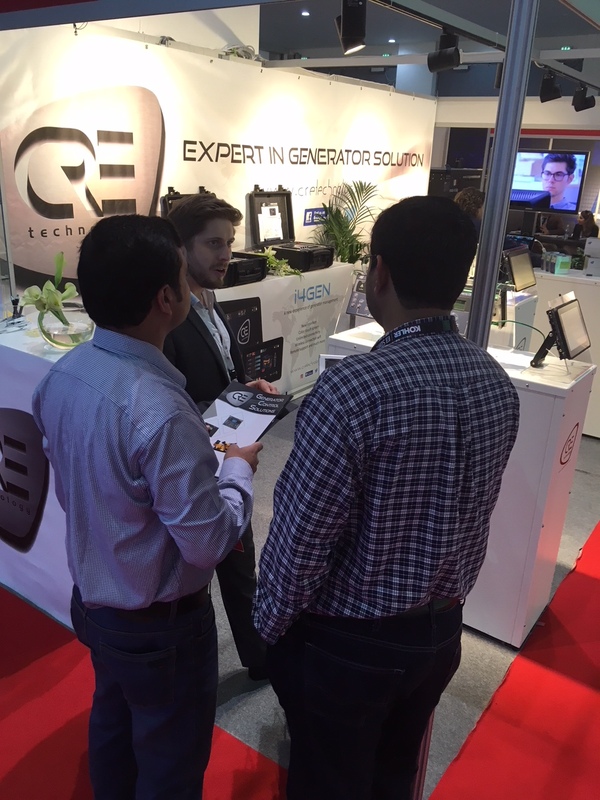 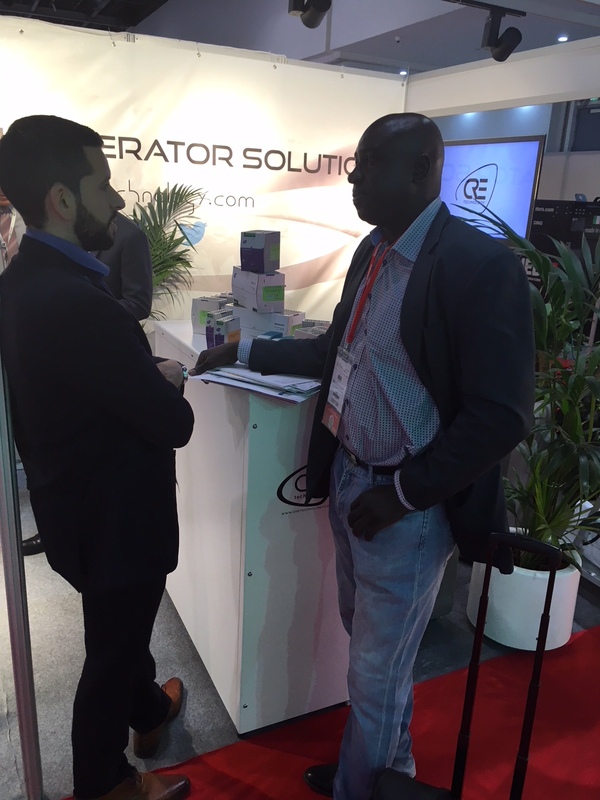 This exhibition was a real opportunity for CRE TECHNOLOGY to present its new strategies regarding sales, products and innovation, to exchange with their distributor and develop its worldwide network as a real actor on the generator market.